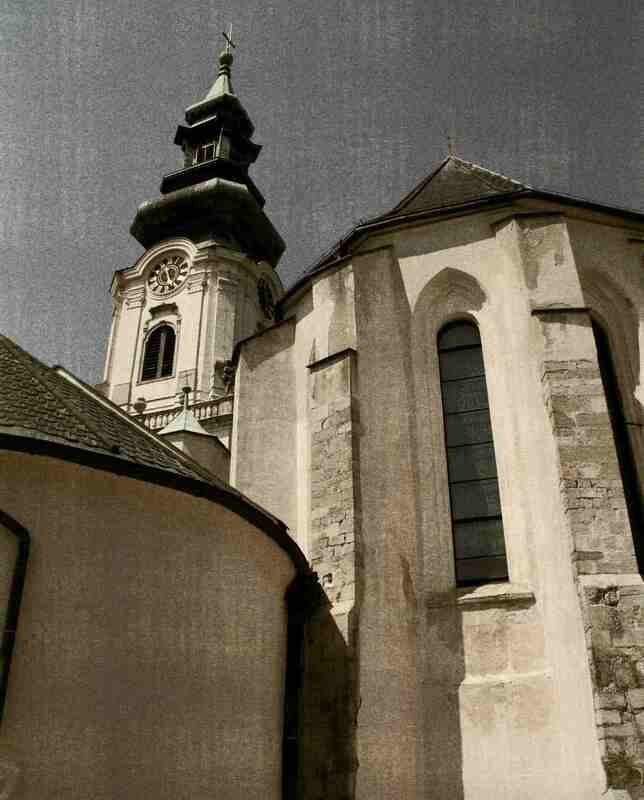 All through my ministry in Slovakia (1992-1995 and 2001-2005) we have always hosted summer teams of short-term missionaries. During the early years we would have teams come for about two weeks. For one of those weeks our American team would be the teaching staff at an English camp that we would hold somewhere in the beautiful mountains of Slovakia. That would leave a couple of days on either side of the camp for them to do some sight seeing and to be involved in some other ministry as well and usually that other ministry included some kind of street evangelism. Sometimes the group would include talented musicians so we’d set them up on the street to sing their gospel songs. When a crowd would gather we would distribute tracts among them and talk to people about the gospel. If we didn’t have a music group we would do pantomime, drama, or street art. We would try whatever creative idea we could. In the years from 1992-1995 when I was involved in these camps, it was quite impressive what kinds of crowds we were able to assemble. We were even able to have very interesting conversations with some of the people that gathered. During that time not long after communism fell it seemed like people were interested in these strange new things that were happening in their city. After all, during communism it would have been illegal to share the gospel on the street like that. Unfortunately, I’m not sure I know of anyone that became a believer through that street ministry nor am I aware of any lasting relationships that developed with local believers. There are a couple of things I’ve noticed from my interactions with people in this kind of context. First, people typically wonder who you are, what you’re doing, and why you’re doing it. They’re suspicious. After all, it’s not every day you run in to a pantomime on the street (except maybe in Prague). This initial suspicion that they have of you doesn’t immediately go away when you tell them you are from some denomination they’ve just barely heard of. Remember, according to the statistics, and in some ways people’s perceptions: Baptist = Moonie. Street evangelism isn’t the best way to overcome people’s initial suspicion. This is what we call open air evangelism. The second thing I’ve noticed is that when you share the gospel with the average person on the street their reaction is one of shallow recognition. It all sounds just like things they’ve heard in church. God, Jesus, love, sin, cross, death, life, heaven, hell, salvation, forgiveness. These are all terms and ideas they’ve heard of before. 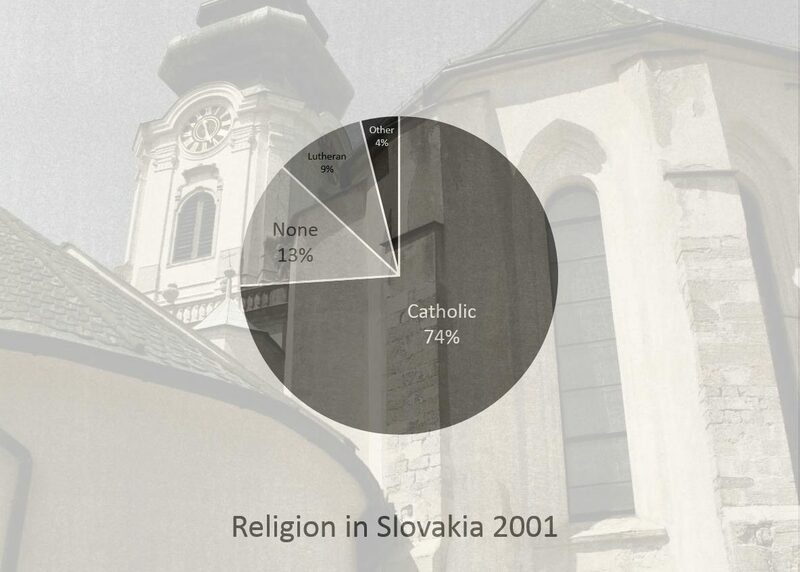 Remember, more than 80% of the people in Slovakia are Catholic or Lutheran and if they’re not, they may be just one generation away. They’ve been through catechism or confirmation. They know the Apostle’s Creed and the Ten Commandments and the story of Jesus. In their effort to understand what you’re saying, they’re latching on to the things that are familiar to them and they’re comparing it to what they already know. The things that are unfamiliar they gloss over so that in the end, what you have to say sounds more or less like what they already know. That doesn’t leave much potential for a life changing experience. The question is, how do you get by those initial reactions in order to communicate the gospel with people in a way that gives them a real chance to respond? The English camps were the main ministry of our summer teams and the story there is a little different even though we used many of the same methods for communicating the gospel. For English camp we would take all the staff and students off to the mountains of Slovakia for one week. Everybody is basically living together in one chalet, in cabins, or in tents. 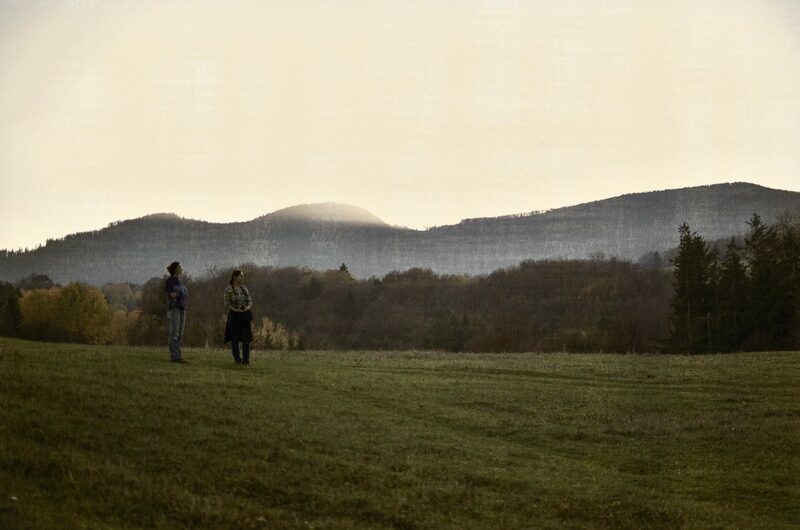 Eating, studying, hiking, sitting around the campfire–sharing life. This different setting makes a world of difference. The students and teachers get to know the students very well–better than you would after one week of normal life. You have a whole week, not to tell them about, but to show them the love of Christ. The love of Christ comes through in a lot of ways. It comes through in the relationships on the American team but especially in the relationships between the American and Slovak believers. Usually these believers had never met before and they come from different cultures. 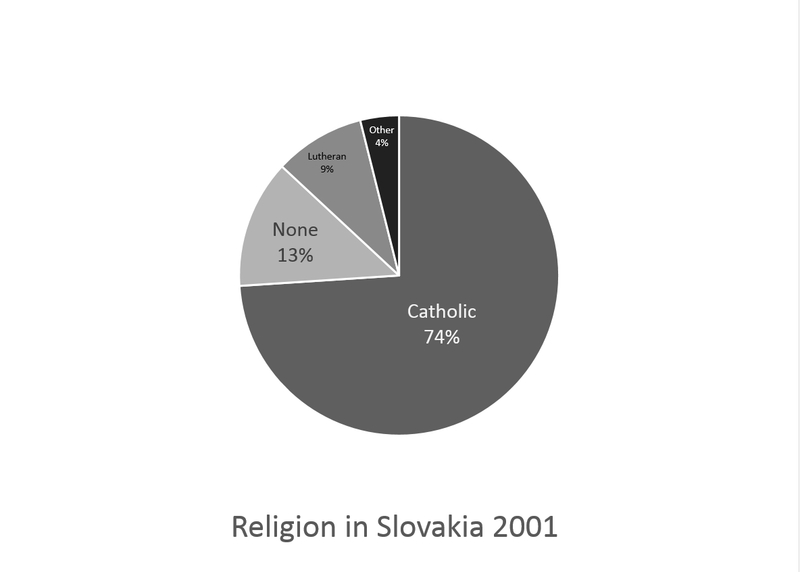 Yet the American and Slovak believers have more in common than the Slovak believers and unbelievers. The love of Christ also comes through in the way the teachers relate to the students. It’s a great experience to have a teacher who is also a friend. The results of sharing the gospel at English camp were also very different. On the street they don’t know you so you’re a statistic. Baptist = Moonie. At an English camp the statistics become meaningless and you’re a person just like them. You’re no longer an American, or a Baptist, or whatever; you’re a friend. On the other hand, you are different. When you talk to them about God they not only hear your words but they see in your life that there is something different. Now when you share the message of the Gospel with them they identify with what they already know, but they see in flesh and blood what is lacking in their own life. From my experience, I think I can say that by the end of an English camp, it’s possible to see the Holy Spirit working in the lives of every person there. For some people that means they make a decision to follow Christ. For others it means they want to look into it more. For still others it means it’s just that much harder to brush off Christianity. To me, that is in every case a success. It’s not my job to make Christians, it’s my job as a missionary to share the gospel with people in a way that offers them a true opportunity to make a decision for Christ. That’s why relationships are so important when it comes to communicating the gospel. People talk about how hard it is to be a missionary in Europe. It’s true, people in Europe have “been there, done that” when it comes to Christianity. Usually they are pretty skeptical about religion in general. But relationship has the power to break down barriers and give people the opportunity to see the message you are sharing lived out in real life. 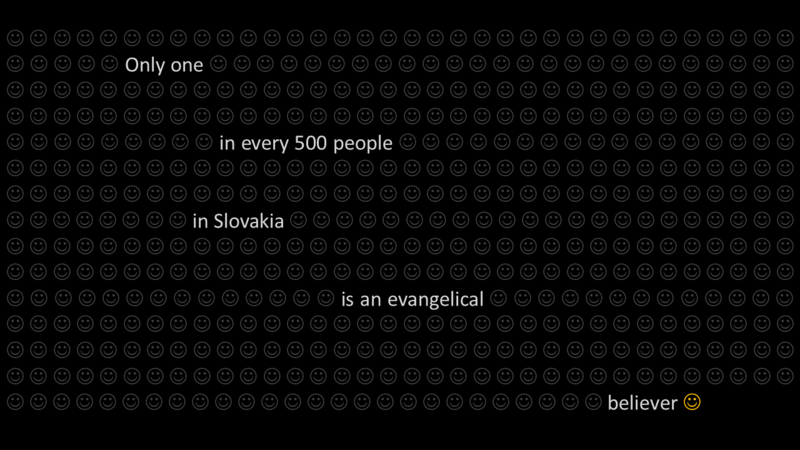 And that’s why, for example, Jana’s Music Together ministry has the potential to be so important for us when we return to Slovakia this year. Todd, I enjoyed learning about Slovakia and appreciate greatly your views regarding Mission Strategist. I just became an instructor with Perspectives courses that are all about that. While I think what they say has validity it can never negate that people who are lost are people who are lost no matter if they are in a certain statistical people group or not. Praise the Lord for strategy. Praise the Lord even more for action to evangelize those around us and mobilize others to go where the lost are not being reached. Thanks for working with Tyler and Reid when they come in March. Hi Kerry, thanks for the comment. We’re on the same wavelength with mission strategy. I’m not sure I’ll get to meet Tyler and Reid. They’ll be in good hands with Tomas and Martin, though.